Having a booking engine URL is important to allow your customers to make bookings through your Facebook page or your branded official website. 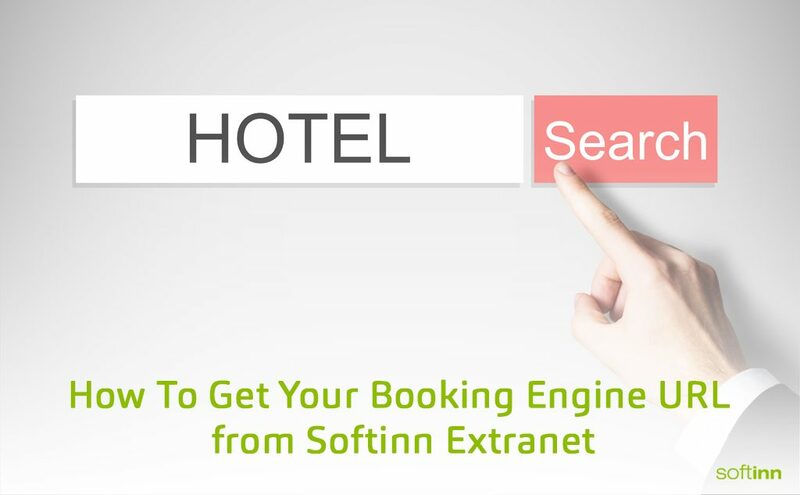 Below are the steps to get your booking engine URL from Softinn Extranet. Firstly, choose the “More” and then “Sell” tab . Next, copy the booking engine URL from your browser. Copy this code to embed the application. 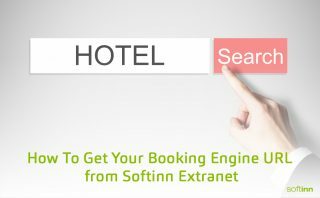 Make sure that you paste your booking engine URL into the space provided then copy & paste the entire link to any websites, blogspot, wordpress as static HTML page.